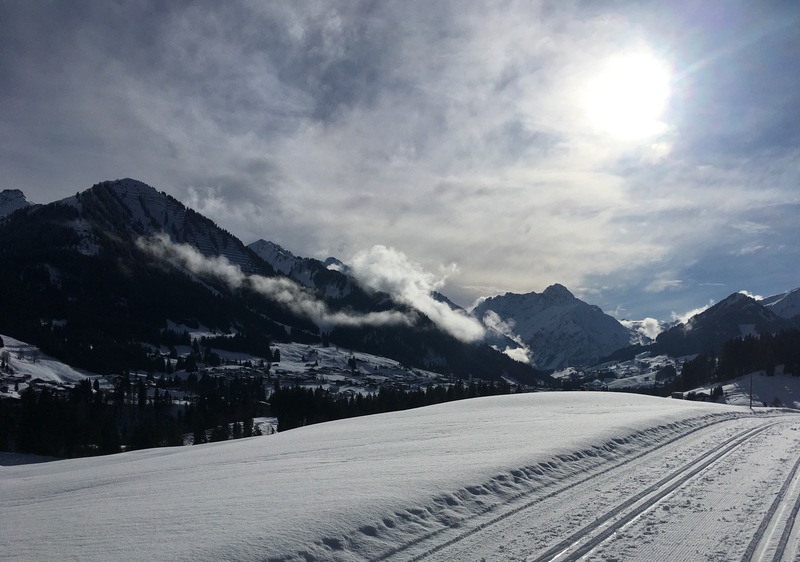 We (well, mostly Lisa) spent 4 days in Hirschegg, Austria for the annual DFG Retreat of the Priority Program on "Emerging roles of non-coding RNAs in nervous system development, plasticity & disease". We had a good time and, again, learnt a lot about neurobiology! In addition, the cross-country skiing conditions were fabulous this time. Please consider the photos on the left and below as proof. The photo on the left shows Lisa and Philipp from Bayreuth together with their friends from Munich, Hamburg and Berlin.